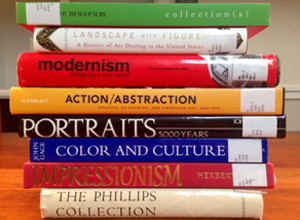 In celebration of National Poetry Month, we asked Phillips staff to venture to The Phillips Collection Library and (literally) compile books into stacks—turning the titles into cohesive poems. 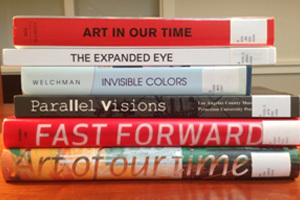 Marketing and Communications Intern Joelle Levinas kicked us off with this series of spine poems relating to the museum. Check back for more poems this month! 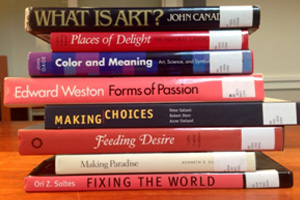 Compile your own and share them on Twitter and Instagram with #spinepoetry.